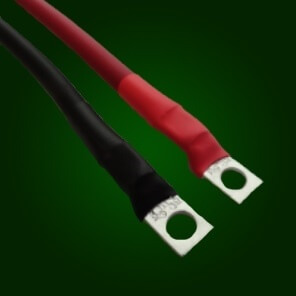 FRC READY Battery Cable made with INFINITIFLEX 6 AWG wire - extremely DURABLE while also being extremely FLEXIBLE. 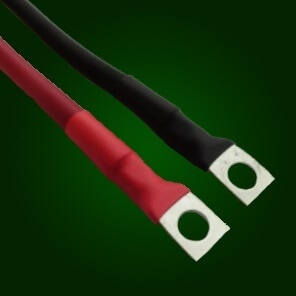 This FRC READY Battery Cable is made with INFINITIFLEX 6 AWG wire which is extremely durable while also being EXTREMELY flexible. 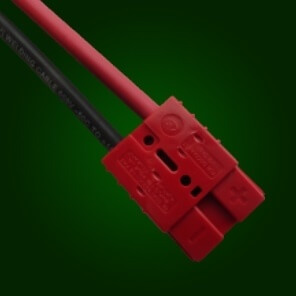 This cable has a high resistance to wear and tear and is very easy to handle and maneuver/route. 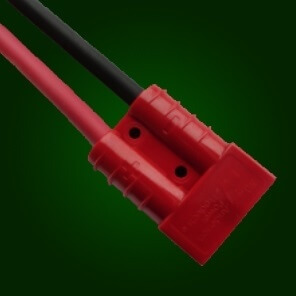 The end connectors and lugs are crimped using a 10 ton pneumatic crimping tool - you can have full confidence in connectivity using this cable.